GROHE receives four "Winner" awards at the 2018 German Design Awards in the categories "Building and Elements", "Fair and Exhibition" and "Corporate Identity". 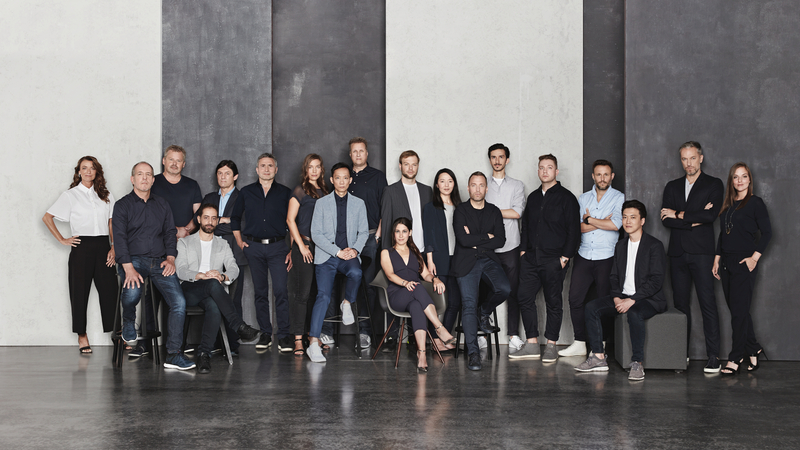 The internationally renowned German Design Awards acknowledge unique design trends in the design-oriented industry and are awarded by a jury consisting of 45 experts from various nations. The prestigious German Design Awards honour innovative products and projects as well as their manufacturers and designers that are ground-breaking in the German and international design landscape. The jury consists of 45 experts from different nations and evaluates more than 5,000 entries. The official award ceremony of the 2018 German Design Awardswill take place on February 9th of 2018 in Frankfurt am Main, Germany. With Sense and Sense Guard, GROHE wins two 2018 German Design Awards in the category "Building and Elements". The water safety system meets an urgent need of private households: More than half of all homes have already suffered at least one incident of water damage with repair costs averaging 2,297 euros, which could have been prevented in 93 % of all cases. The innovative GROHE water safety system warns about and reduces not only the extent of domestic water damage, but also fits into any house thanks to its simple yet elegant design. Above all, the combination of innovative technical functionality and aesthetic design convinced the jury of the German Design Awards. The smart water sensor GROHE Sense measures room temperature and humidity and alerts homeowners in case of critical deviations. The intelligent "protector" GROHE Sense Guard detects unexpected leakage of water in the house and automatically turns off the water supply. In the "Fair and Exhibition" category, GROHE is awarded a German Design Award for its impressive presence at the 2017 ISH in Frankfurt am Main, the world's leading trade fair for bathroom, construction, energy and air conditioning technologies as well as renewable energy. 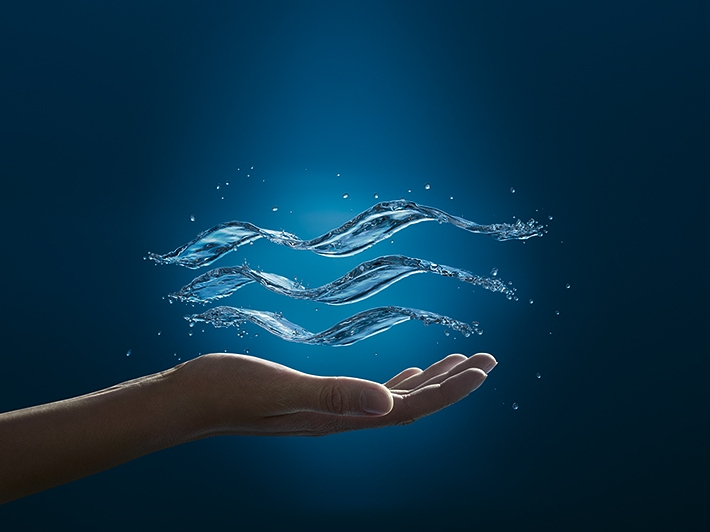 Under the motto "WATER. INTELLIGENCE. ENJOYMENT”, GROHE presented itself as the industry’s pioneering market leader and made the digital controllability of water accessible as an innovation in its own, spectacular exhibition hall. GROHE wins over the jury and receives a 2018 German Design Award with its expressive brand image and creative overall booth design concept. For the publication series "GROHE Architekturlösungen", a supplement of the Deutsche BauZeitschrift (DBZ), a German construction publication, GROHE is awarded with another 2018 German Design Award. In each edition, special construction projects and the GROHE products installed within them are presented and questions about the architecture are answered. The publication is aimed primarily at architects, specialist planners, sanitary experts and topic-specific target groups. Since "GROHE Architekturlösungen" is one of the company's key communication tools and represents a respected brand value, GROHE wins in the category "Corporate Identity".